As a community of believers, we at FMM are charged with a social mission: to work with the structures of charity and justice to promote human dignity and defend our society’s most vulnerable. As such, on the evening of Thursday, November 22nd, a group of FMM staff and students continued the tradition of participating in a Sandwich Run. 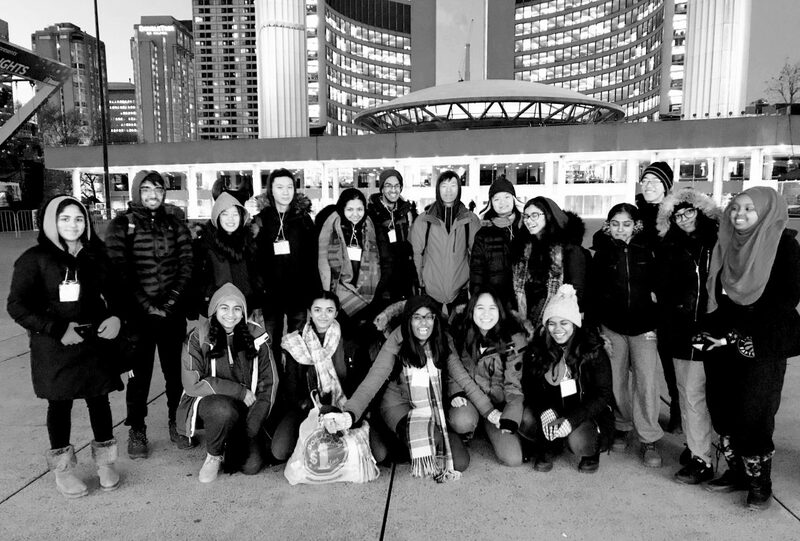 The Sandwich Run ... Continue reading "FMM Shares with the Homeless"
Thanks to Visual Arts teacher, Ms. Ana Ubelarte, for sharing some of her Grade 9, Grade 11 & Grade 12 students’ work with us this month. 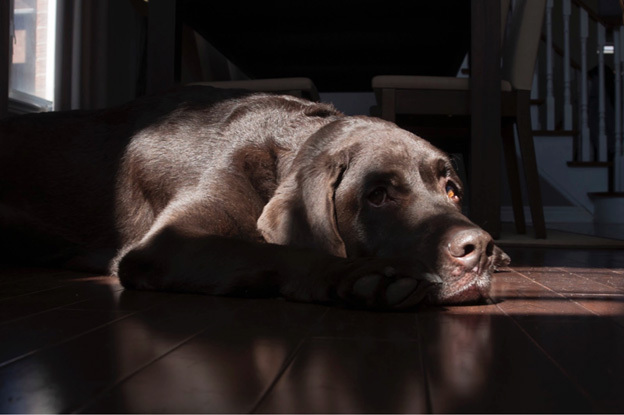 “Waiting” ~ Photographer: Amelie THASAN Camera used: Canon E0S – Automatic Focus Pets Photography and Composition tips applied: Highlighting character, Using ... Continue reading "Reflections in Photography & Artwork"
Coming up a a few weeks will be our Gr. 8 Open House at Father Michael McGivney Catholic Academy. The evening will begin at 6:00PM with an opportunity to engage with teachers and students at our Curricular & Co-Curricular booths in the Gymnasium and to take guided tours with students leaders. Following this informal portion of the evening will ... Continue reading "Gr. 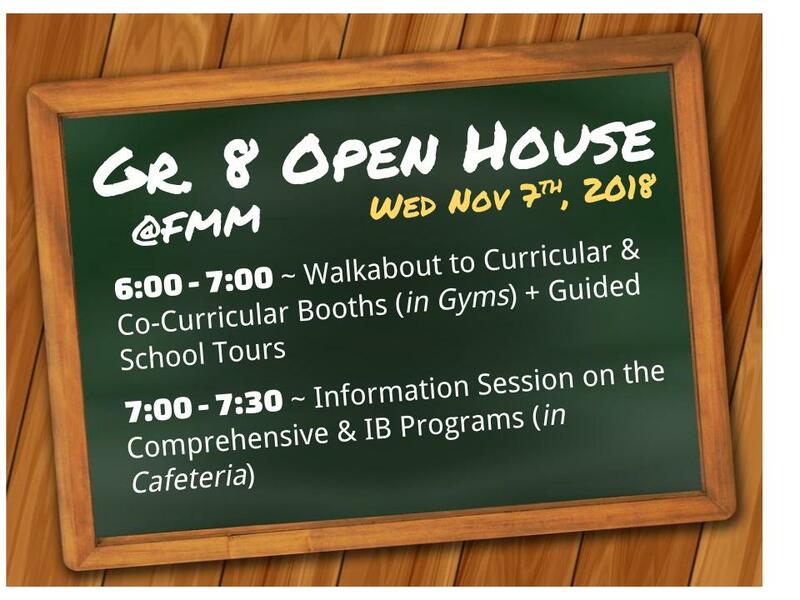 8 OPEN HOUSE at FMM"
A reminder to all Gr. 9 students and their parents that this coming Wednesday Sept 12th will be our Gr. 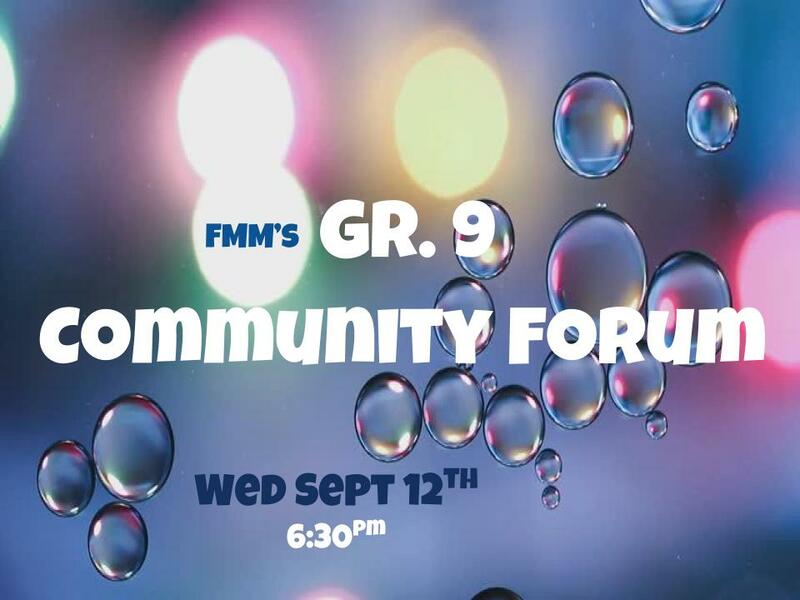 9 Community Forum. This is a evening that will allow parents and students to speak with teachers, browse through various curriculum tables and elements and also see the multitude of co-curricular offerings. There will be a short welcome and ... Continue reading "REMINDER ~ FMM’s Gr. 9 Community Forum on Wed Sept 12th"
The Jean-Baptiste De La Salle Award is presented by the Catholic Teachers Guild (Toronto Chapter) every August to a teacher who faithfully, joyfully, and humbly witnesses to Christ on a day to day basis in the context of his/her teaching assignment. Only one teacher is selected each year. 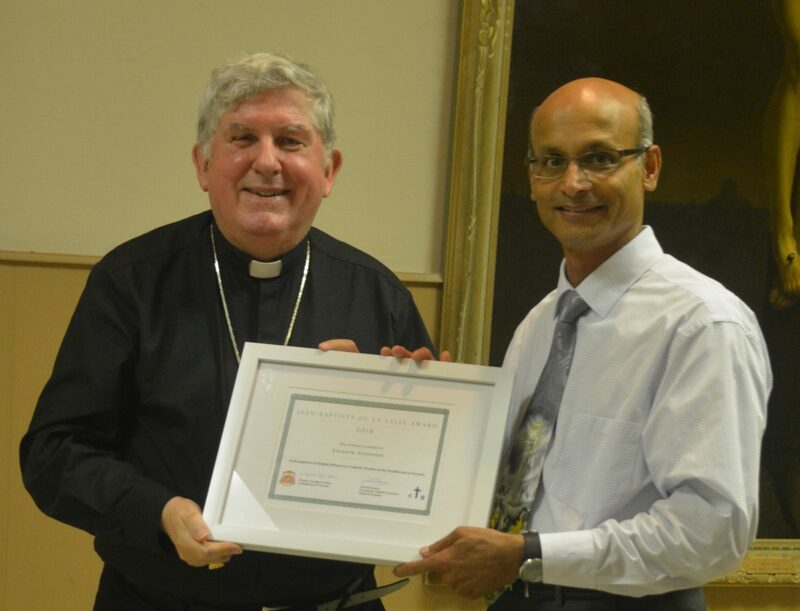 This year (2018) the award was presented to Joaquim Alphonso, FMM Department Head ... Continue reading "FMM teacher receives prestigious award from Cardinal Collins"
We welcome our incoming students back to school this coming week. 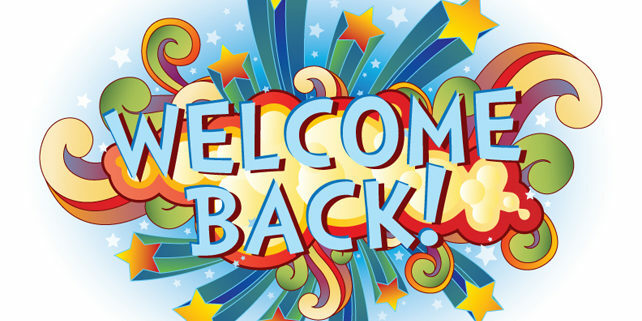 Please see the Welcome Back Message from Principal Chiutsi for details regarding the first few weeks of school. See you all in the next few days!